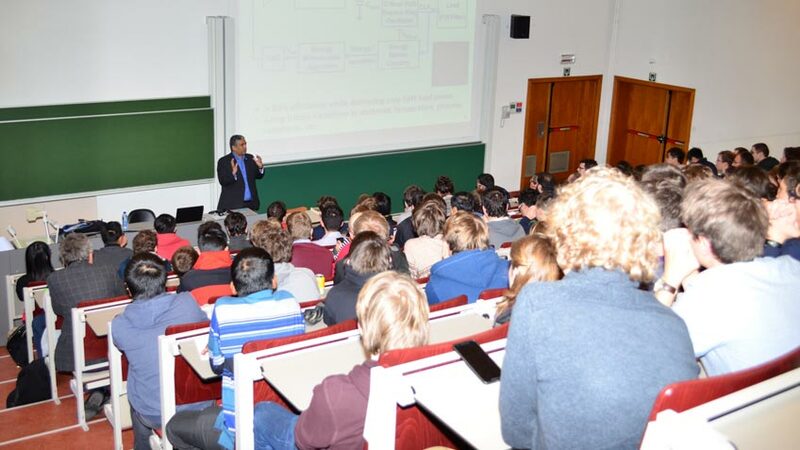 Distinguished Lecturer Ram Krishnamurthy visted the SSCS OC & LA Chapter to give a talk on Energy-efficient circuit technologies for the sub 14-nm. 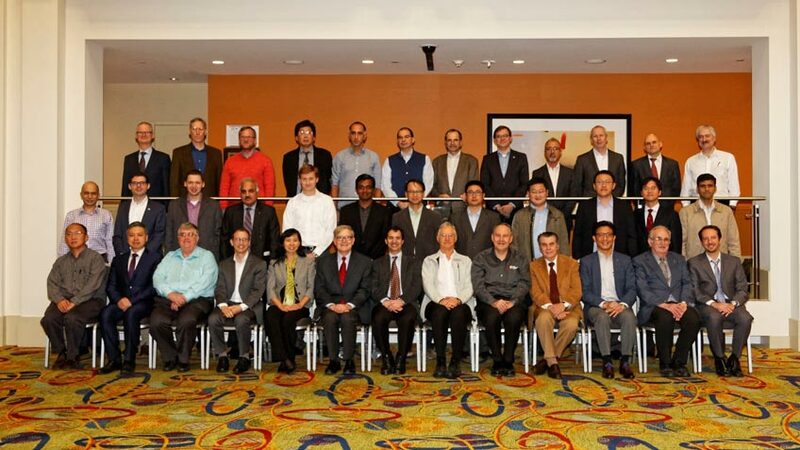 SSCS Chapter Chairs and SSCS Leaders pose together at the annual Chapter Chair Luncheon at ISSCC 2016 in San Francisco, California. Distinguished Lecturer Willy Sansen visited the SSCS-Singapore Chapter to give a talk on analog design challenges and the Internet of Things. 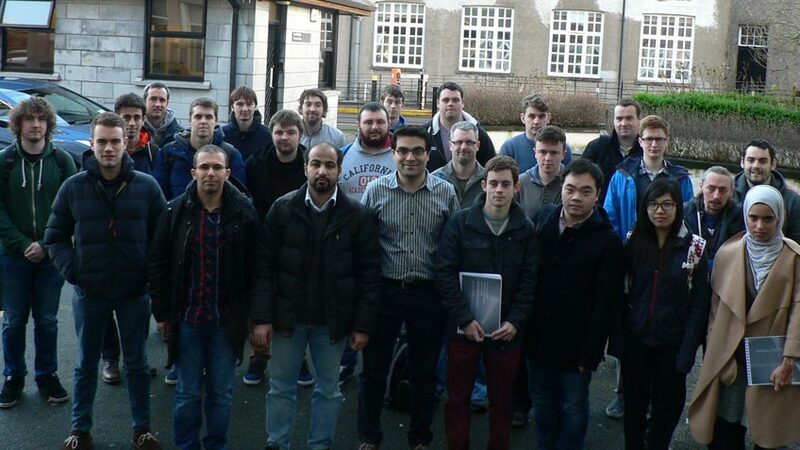 Professor Anantha Chandrakasan visited the SSCS Benelux Chapter to give a talk on "Ultra Low-Power System Design for Internet of Everything"
Select your IEEE Region and area from the rosters below to find your local group. 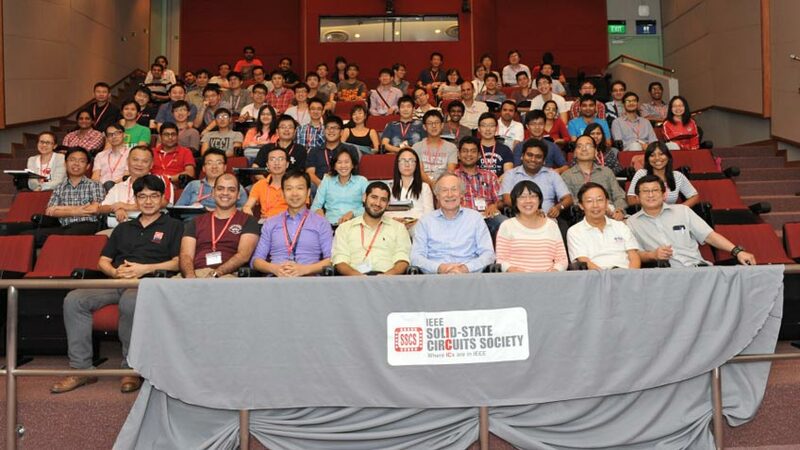 The IEEE Solid-State Circuits Society supports more than 90 grass-roots chapters to serve the professional and technical needs of IC designers all over the world. The world is divided into ten IEEE Regions. The Region territories are not necessarily confined to a state or country boundaries. When such boundaries are crossed, the state or country is listed under the Region that contains most of its area.